HELP PATIENTS AND SAVE LIVES. 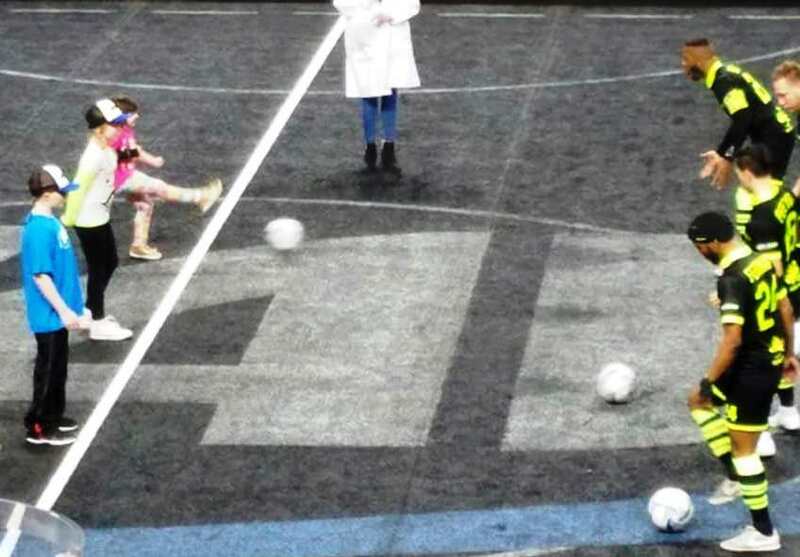 What a most Joyous day of fun for all ages. The Santa Breakfast started the day. Over 120 people enjoyed a Pancake Breakfast, visits with the "Princesses", Santa, the fun show by Mr Pickles and raffle items for the kids. Lots of Creative Themed Christmas Trees helped create the Holiday Scene. As the sun went down, Guests arrived for the Dinner/Gala dinner and our emcee- David Eyrise, Vice President of Lindsay's Voice opened our program. A prayer was shared by dear friend, Erik Ulvog. that she has completed treatment at Children’s Hospital of Wi as of August 2018 and RANG THE BELL! Dr Marcelo Pasquini, Blood Cancer Specialist and Researcher at CIBMTR, spoke about advancements in treatments for blood cancers. 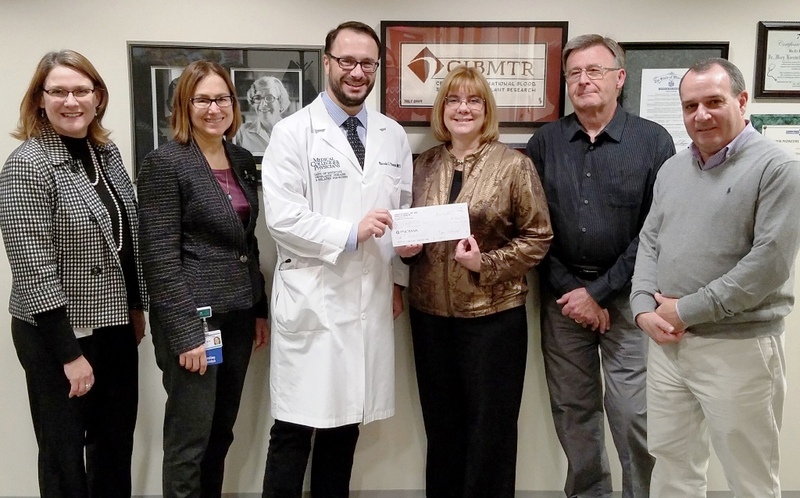 Dr Julie Talano, Pediatric Hematology-Oncology specialist at Children’s Hospital of WI, shared more about the Car-T Cell Immunotherapy trials and treatments for blood cancers and goals for future treatments. 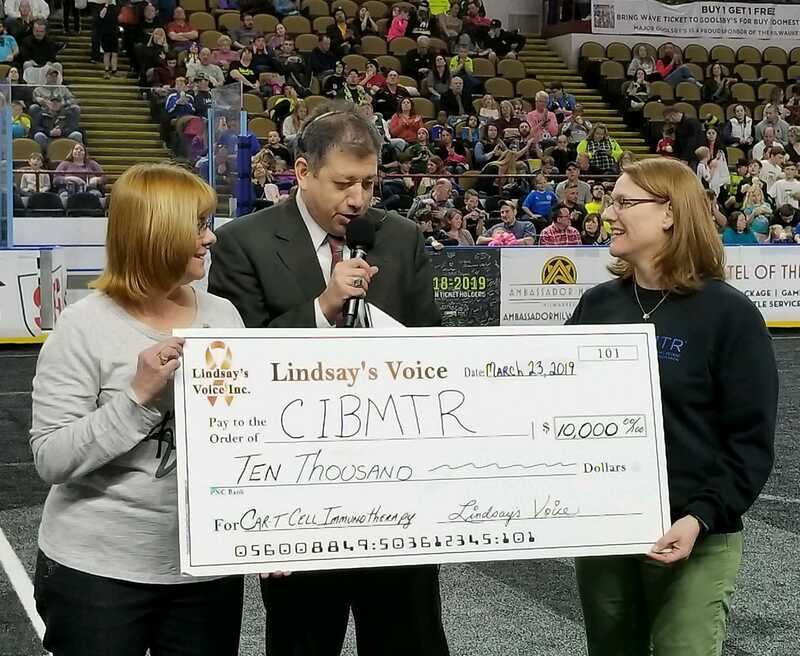 Lindsay’s Voice presented Children’s Hospital a check for $10,000 to support the CAR-T Cell Immunotherapy Clinical Trials. The evening got quite lively as Daven Claerbout, Charity Auctioneer “extraordinaire” engaged the crowd for the Live Auction. 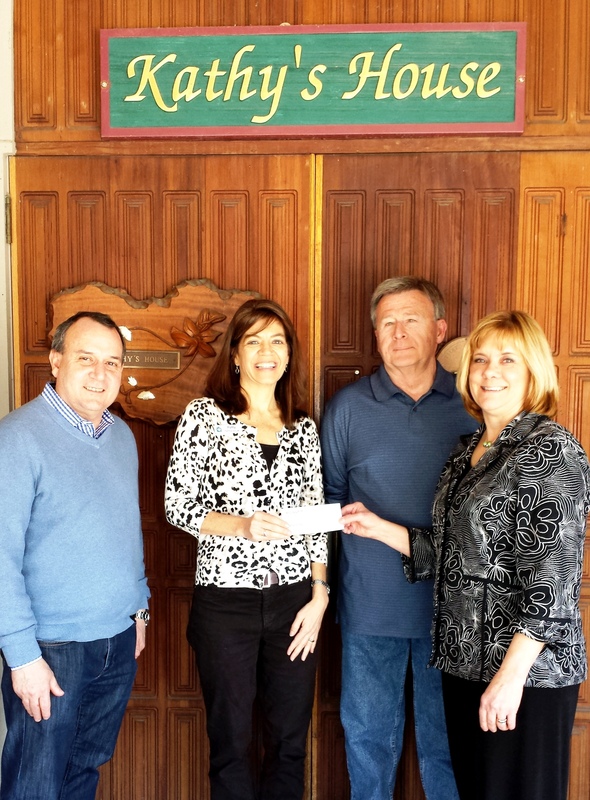 Extremely generous guests helped us raise funds to advance our mission. At last count we raised over $40,000 at 2018 Trees of Hope Festival- Gala-Auction !!! A gallery of photos and some of the beautiful displays are on our PINTEREST PAGE. Watch this VIDEO of our VIP Speakers at the Dinner/Gala. 2014 Trees of Hope WI Ambassador Kathleen "Cookie" Topp Lymphoma Survivor and Special Guest - Lynsie Conradi Leukemia Survivor. WE WELCOME YOUR SUPPORT EVERY DAY OF THE YEAR! Taste of Hope 2017 was such an amazing evening- Click HERE to see the beautiful photographs by Gavyn Baxa GTB Imagery- $18,000 was raised to help save lives. We are So VERY Grateful to everyone who worked so hard to make this possible. See our Events page and TasteofHopeWI.com for more. 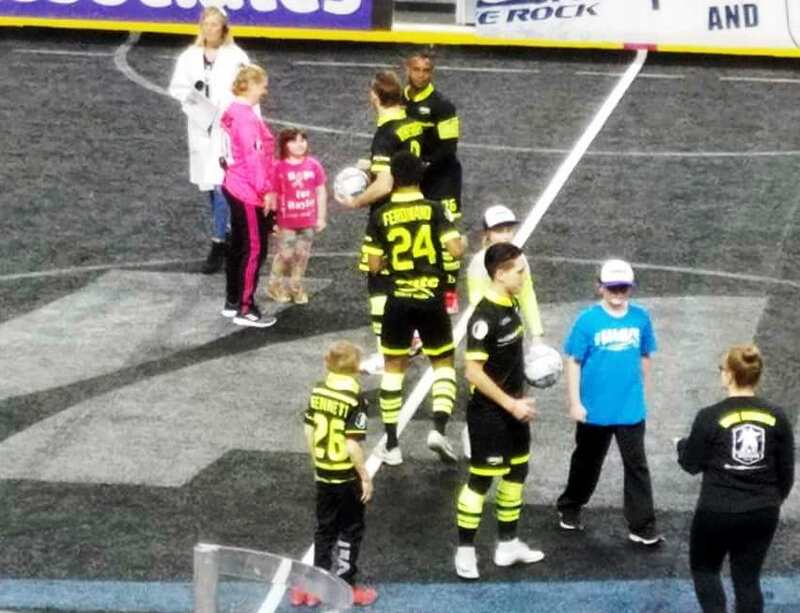 j Thank you to the Milwaukee Wave for giving us the opportunity to bring Be The Match to the game on Jan 7th, and for 30 people stepping up to join the marrow donor registry. 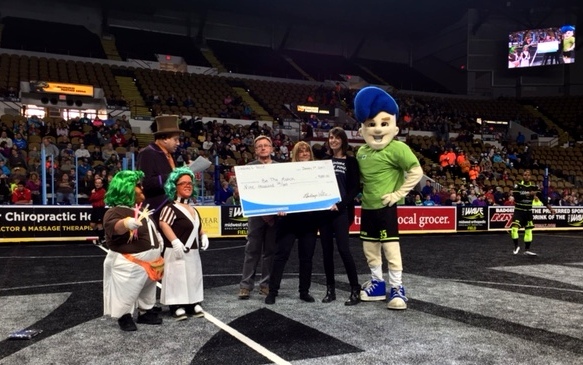 We presented a check for $9,000 to Be The Match to help process marrow donors. 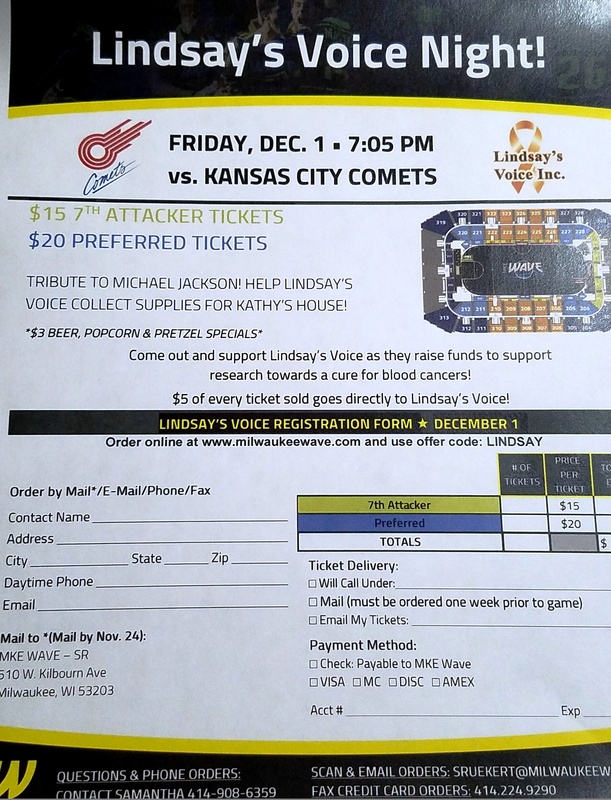 Lindsay’s Voice was created as a way to celebrate the life of Lindsay (Wenzel) Lopez, a 32 yr old wife and Mother, who lost her 14-month battle against Leukemia on Nov 22, 2010. In her memory we looked for a way to raise funds to support local patient services and research for anyone who is fighting blood cancers. 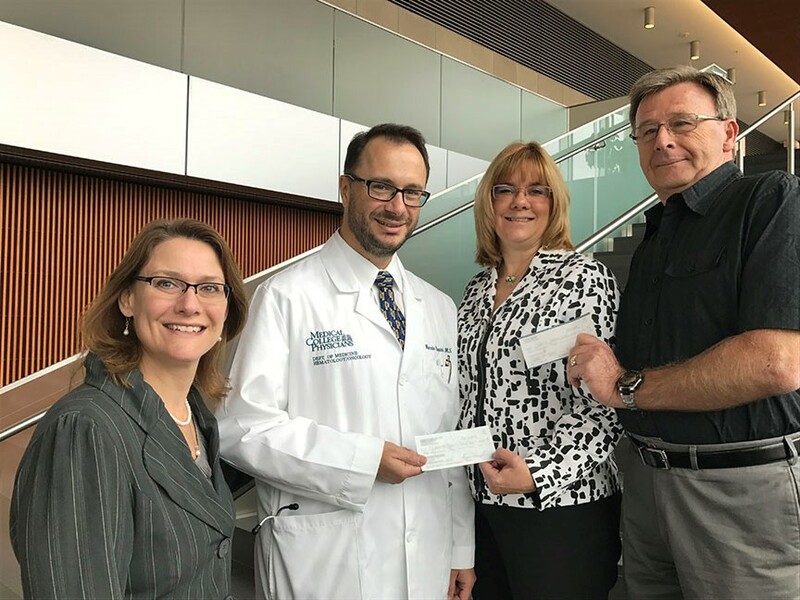 We are fortunate to have exceptional medical facilities here in SE Wisconsin, who work tirelessly every day to advance the treatments, and extend and improve the quality of life for infants, children, teens, adults that are stricken with Leukemia or Lymphomas. This is our way of keeping Lindsay’s fighting spirit alive and help others. 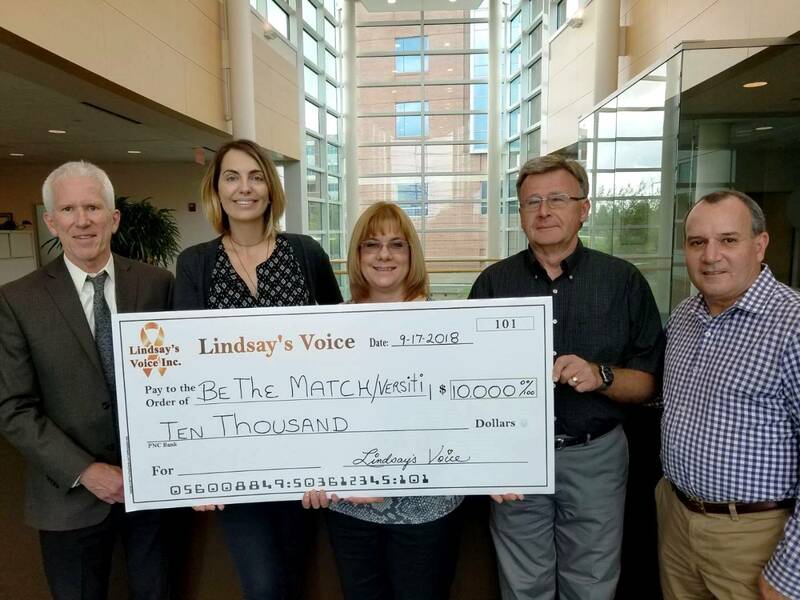 We continue to be “Lindsay’s Voice"
Join our Mission to continue to fight for less toxic and more effective treatments, support local patient services and be Relentless for Cures!! 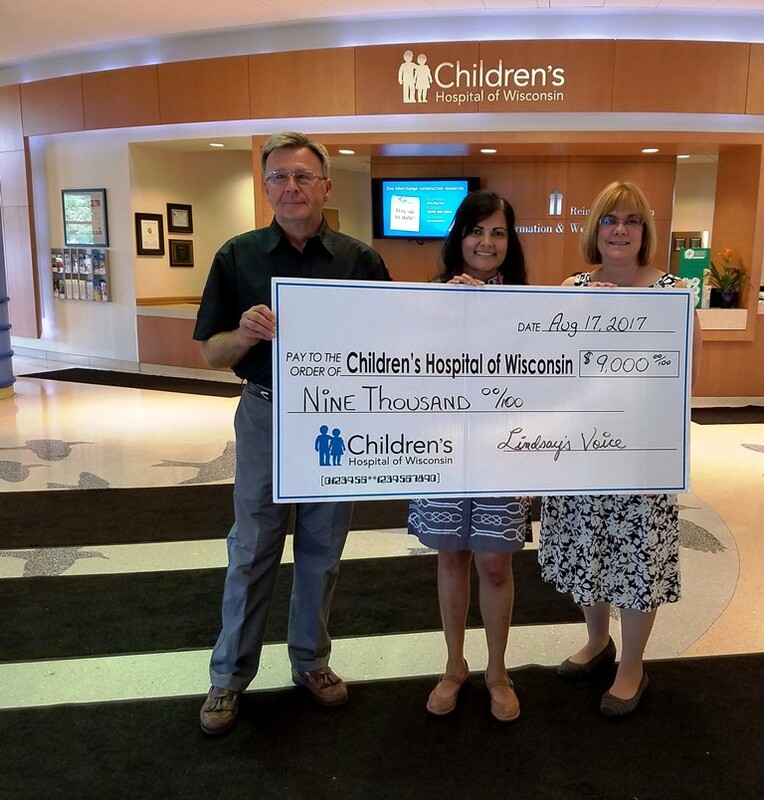 We have an aggressive goal of raising $50,000 this year through our Trees of Hope Festival event to benefit Children's Hospital of Wisconsin Research, Blood Center of WI and Be The Match (National Marrow Donor Program), Leukemia-Lymphoma Society of WI and patient services through Kathy's House. .Please join with us to help us reach and exceed this goal. Corporate support and involvement is needed and welcomed. Spotlight your company! 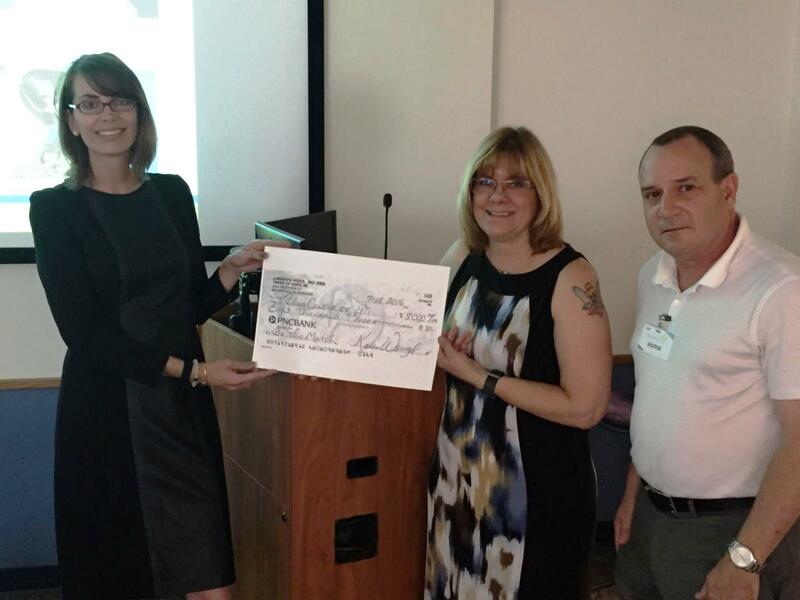 Organizations and individuals can also make a huge impact as you give back to the community. Make a tax deductible donation- by sponsoring a Themed Christmas Tree, Holiday Wreath, Gift Basket, or donating other Silent Auction items. Showcase your business and make a difference in the lives of families fighting these evil diseases. Lindsay's Voice is also a THRIVENT CHOICE approved charity. See our DONATE NOW page for how you can help us. 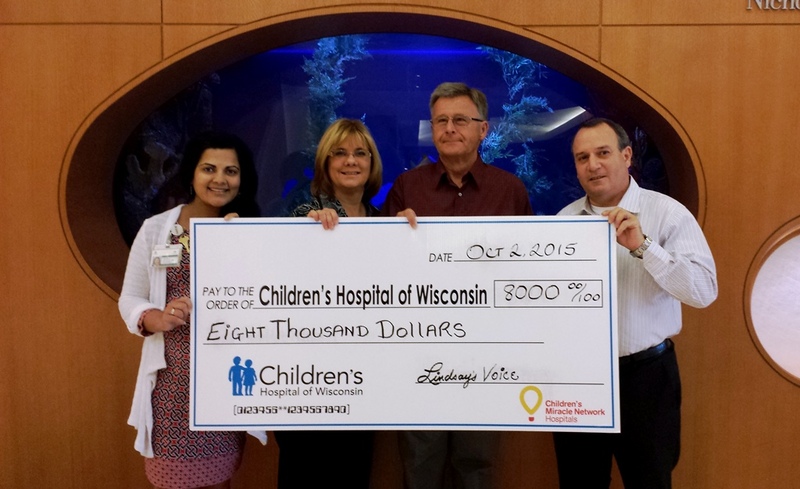 Taste of Hope WI 2016 Benefit for Lindsay's Voice a HUGE Success!